Sicily is the largest of the Italian islands and known as the pearls of Southern Italy. The island can be discovered, from nature to history, traditions and delicious food and wine. Nature seems to have endowed all its wonders to this land: mountains, hills and above all the sea, with its incredible colours, its crystal-clear water and the beauty of its seabeds. 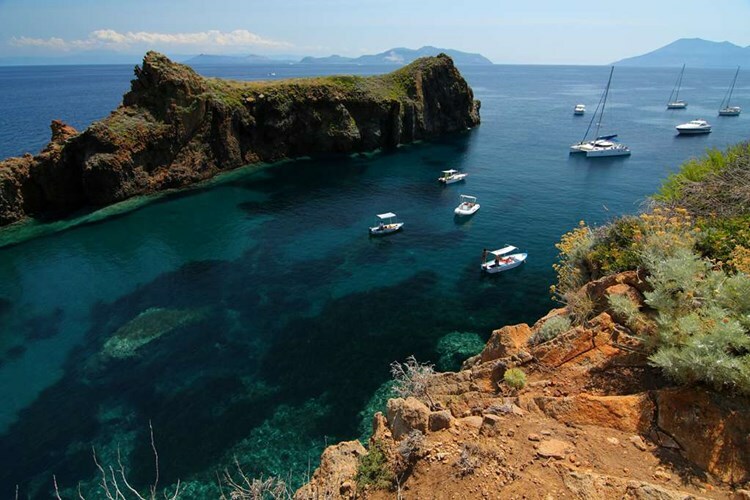 The island has many little islands scattered around the coasts of Sicily and last but not least, its great volcanoes are symbols of the irresistible beauty and vitality of this incredibly charming region. Below is a sample of a great luxury tour through Sicily, highlighting some fantastic culture and cuisine that this area offers. Upon your arrival in Palermo Airport. A private transfer will take you to a sightseeing of Palermo. 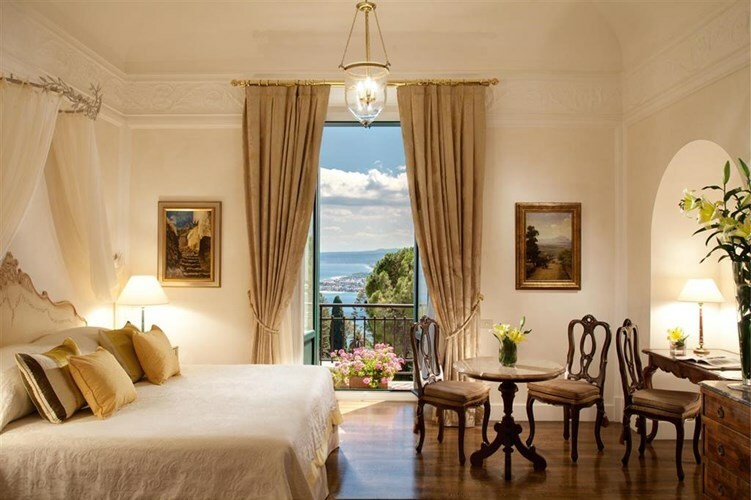 You will be enchanted by the city’s wide boulevards, traditional Sicilian Old Quarter, and baroque palaces. After breakfast you will meet your private English speaking guide for a tour of Selinunte, the biggest archeological park of the Mediterranean area. Then visit the Belice Valley and Ulmo Planeta Winery. 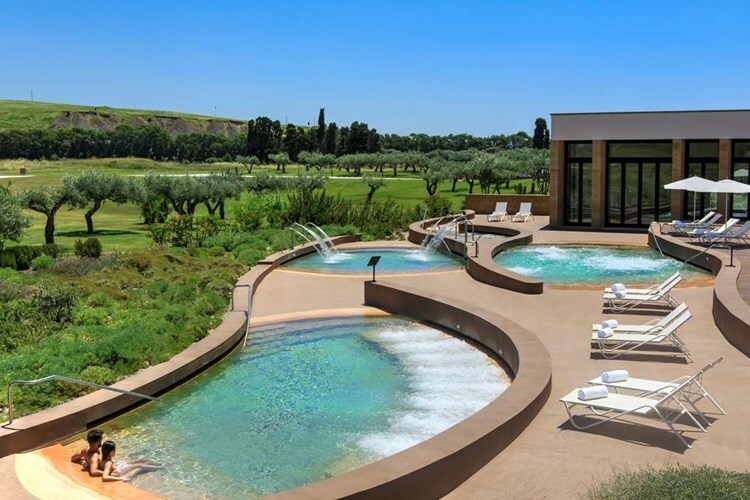 Enjoy a landscape marked by the alternation of vineyards, olive groves, citrus groves, gorse shrubs, daisies, carob trees and prickly pear cacti. You will taste ﬁne wines with a unique taste and an irresistible scent of spring. Planeta Winery, founded in 1995 on the banks of Lake Arancio surrounded by vineyards and a native olive tree grove. You will tour the production facility, visit the aging cellar and have a tasting of four different wines paired with local lunch. Breakfast at the hotel and check out. 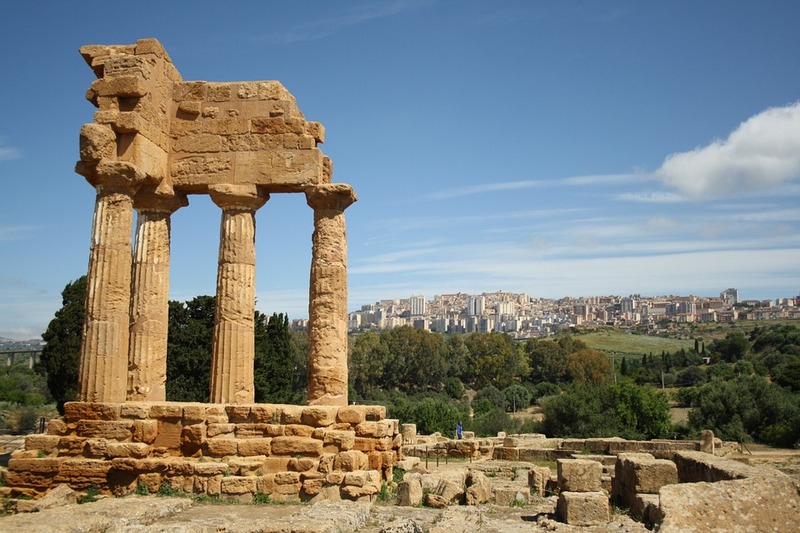 In the morning, you will drive to Agrigento, home of Sicily's superb archaeological park, The Valley of the Temples. 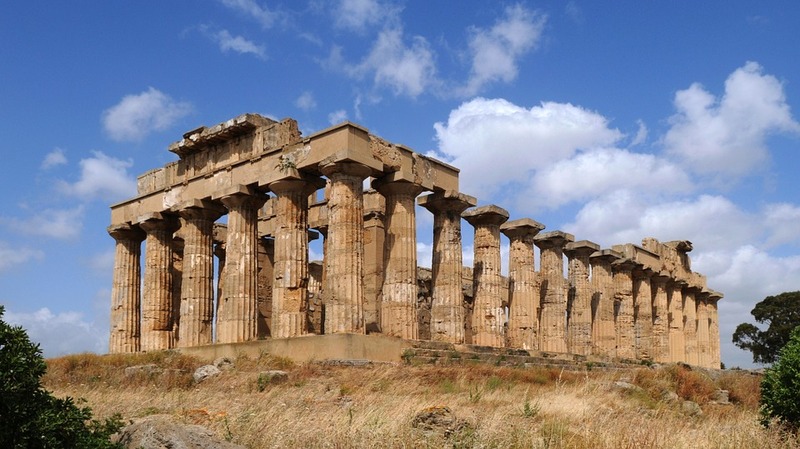 If there is one thing to see in all of Sicily, Agrigento's temples would be it. Late in the morning, a private guided visit of the Valley of the Temples is planned. You will visit all of the iconic temples including Juno, Concord and Castor and Pollux. 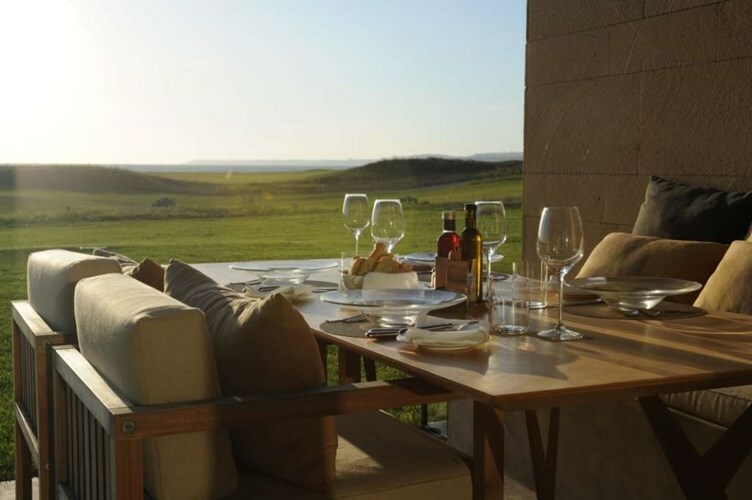 Today, lunch is at your leisure and then you will be transferred at Regaleali Estate. 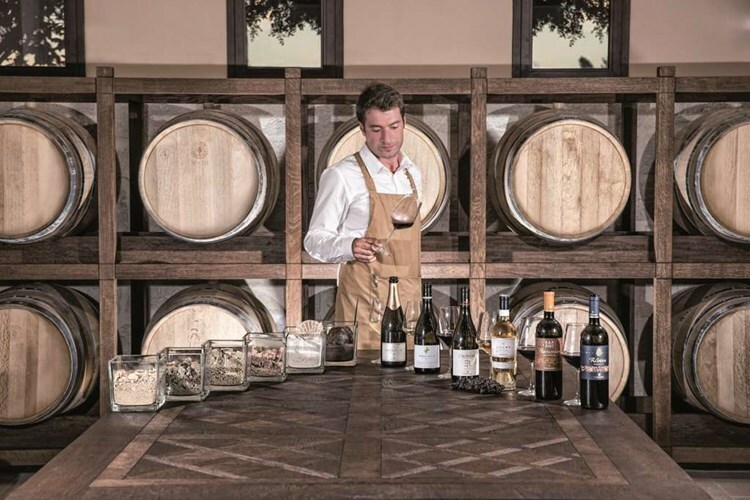 Eight generations of the Tasca family have been involved in the creation of some of Italy’s best wines from 500 hectares of land in the heart of Sicily. 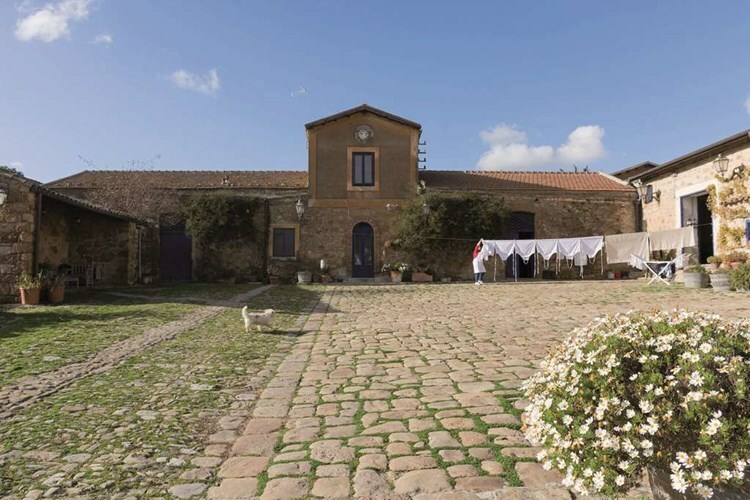 The Tasca family will host you for two nights at their historic estate where they lavish care on their guests by sharing their history, wine and authentic Sicilian cuisine. 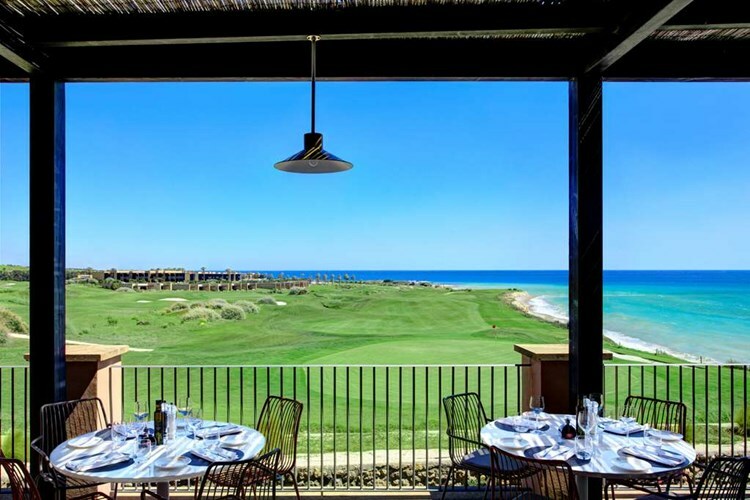 The tour kicks off with a welcome reception and a tasting of Tasca d’Almerita’s wines that come from five different estates throughout Sicily. Finally, you will enjoy dinner and stay overnight. 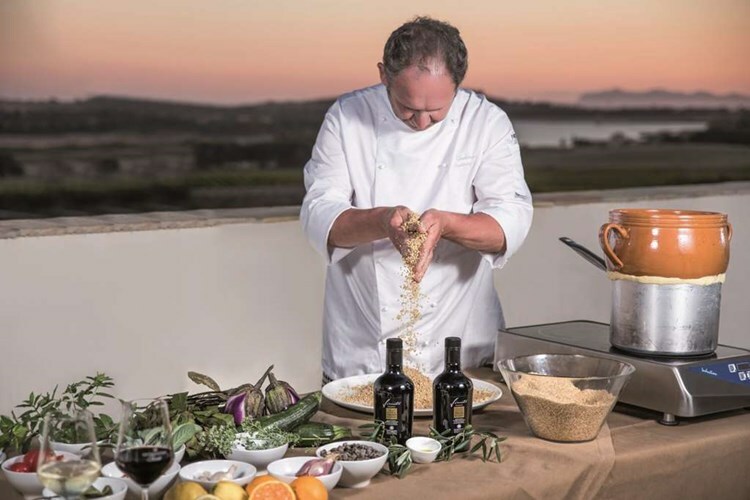 Today, you will spend the morning at Case Vecchie, the Tasca family’s cooking school, where Fabrizia Lanza, daughter of renowned founder and cookbook author Anna Tasca Lanza, will teach you how to prepare several traditional Sicilian dishes that are made with the pristine ingredients of the Regaleali estate. You will then enjoy lunch with Fabrizia. A proper wine tasting will follow in the late afternoon at the heart of the Tasca d’Almerita wine production facility. A sunset dinner on the estate, prepared by Regaleali’s talented chefs, completes the perfect day. Breakfast at the estate and then check out. 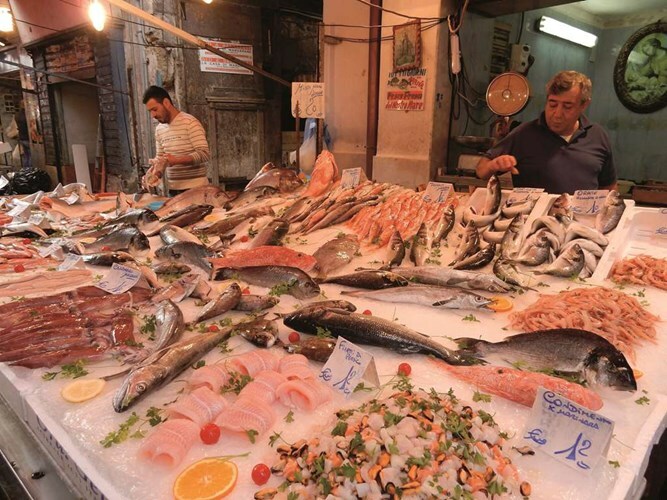 Drive to Catania where you will stop at the local ﬁsh market “La Pescheria” for a tasty just caught seafood lunch! Afterwards, transfer to Viagrande and visit the prestigious Benanti Winery, one of the ﬁrst wineries in Sicily to produce high quality wines. They maximized the potential of Etnean soil by researching particular clones and by using the most modern techniques of viniﬁcation to produce ancient fragrances. A wine tasting is included. 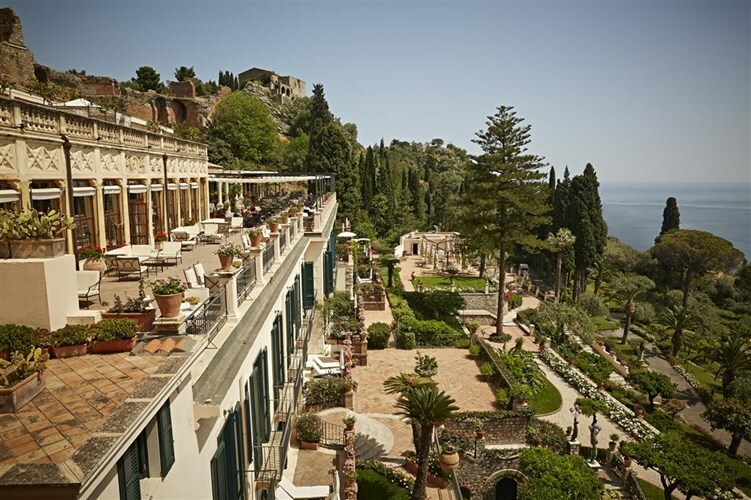 In the late afternoon drive to Taormina and check in at Grand Hotel Timeo. After breakfast pick up in hotel by driver guide and jeep. 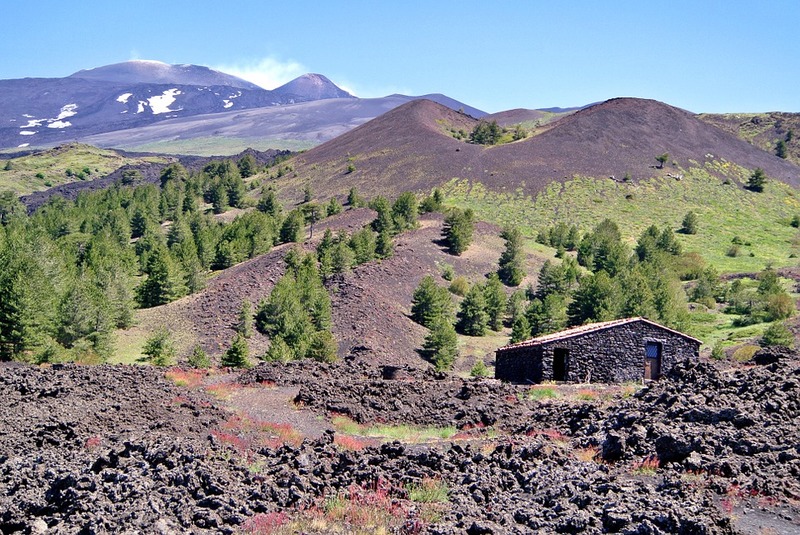 Start your adventure with an exploration of Mount Etna‚ Europe’s largest volcano and one of the most active volcanoes in the world! Visit the 2,000-meter (6,000 ft) area of the Silvestri Craters, where four major craters lie, and explore the intriguing volcanic landscape with its solidiﬁed “rivers” of lava, craters, lava caves, nature trails and stunning views of the countryside and the sea. 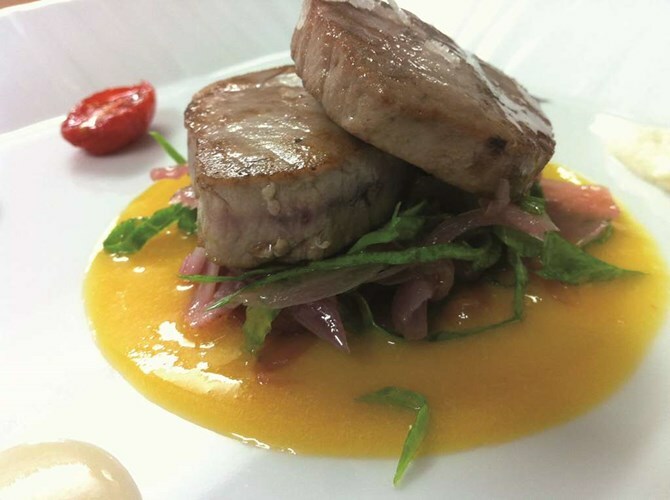 Light Lunch will be served at Cottanera Etna Doc Winery. Continue the tour by visiting also the winery Terrazze dell’Etna. Return in hotel to overnight and dinner at leisure. Afterwards, come and meet a great chef at his 1 Michelin star restaurant in Taormina. The Chef will guide and oversee the cooking lesson, illustrating the best techniques to handle and cook the dishes freely adapted and designed by the new “chefs for one day”. Through the interplay of ﬂavors and senses, the kitchen will become a stage where team dynamics, leadership skills and the ability to ﬁnd solutions quickly will be exercised. Lunch with beverages is included. After lunch meet your private English speaking guide and enjoy your walking tour. 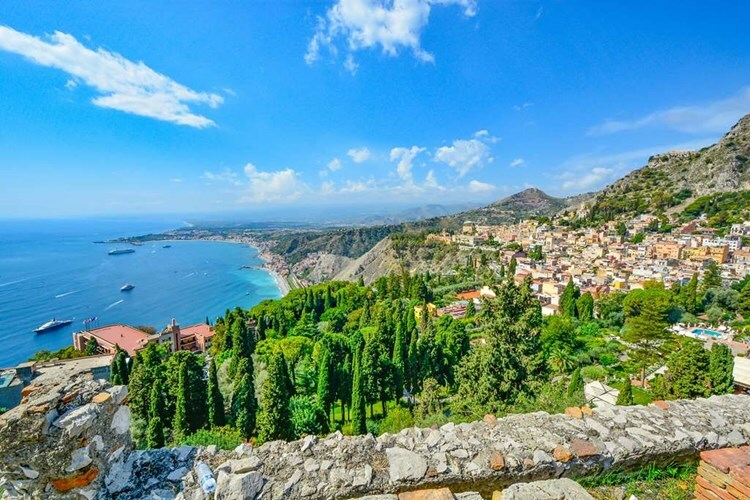 The Greeks founded Taormina in 358 B.C. Later, it was occupied by the Romans before into Byzantine hands. The little town is located on the East coast of Sicily, overlooking the Ionian Sea. Time at leisure and farewell dinner. Breakfast in hotel and private transfer to Catania airport. 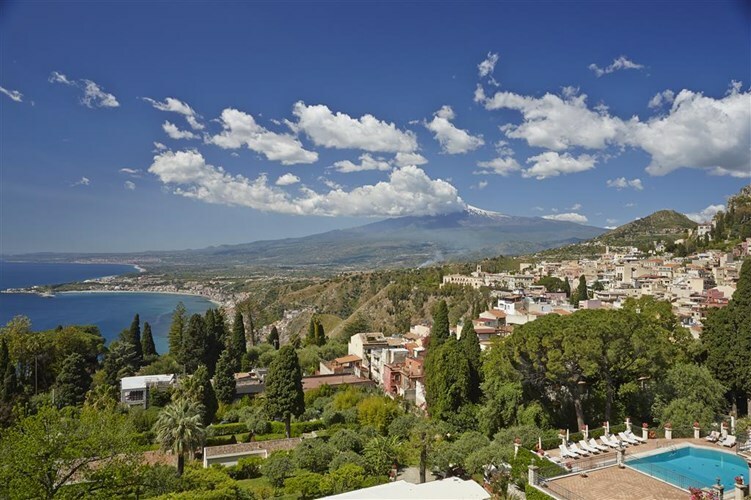 Interested in a guided luxurious tour through Sicily? Contact one of our European Travel Specialists - 604-736-7447 or send us a message through our website!